It is the goal of any property owner, whether you own a home or commercial property, to make your property look great and inviting all of the time. This can be particularly important to you if you are hoping to encourage customers to visit you or are planning to sell your home any time soon. In either situation, you want to do all you can to make your property its best, including the trees that you have on your property. If you really want to do all you can to enhance your property then you want to take the time to use a tree service in Sherman Oaks to help you. Trying to tackle the trees on your property on your own or even through your lawn service may not be the best option for you. Unless you have experience in working with trees you may not know what to do to help keep them looking their best and maintain their health. When you use a professional service the service will have extensive experience in doing this type of work. 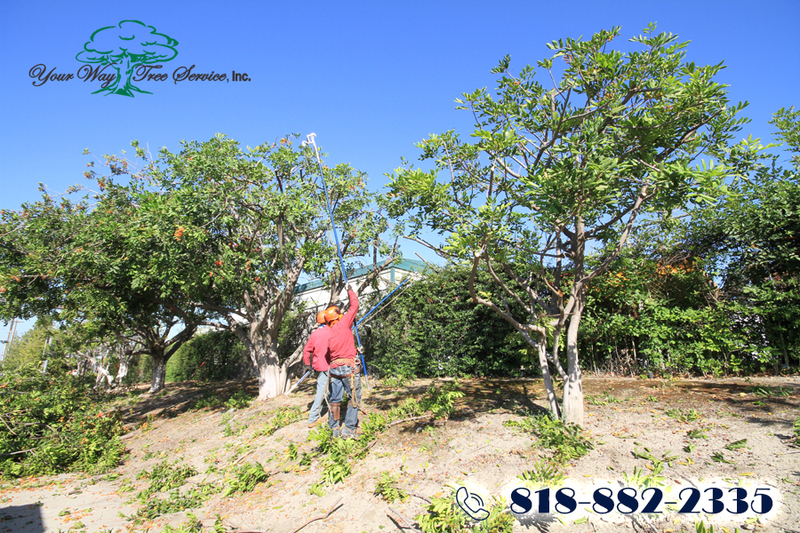 They can provide you with everything you need to help you with your trees, from trimming and pruning, to removing trees that may be damaged or unhealthy to helping you plant new trees that can further enhance the look of your property. They will be able to come to you and look at your property and give input as to what services can benefit you the most. When you want to find a quality tree service in Sherman Oaks you want to turn to a service that has developed a strong reputation over the years. Check with neighbors, family, friends or other businesses in the area to see what services they may use for their trees and what they think of their work. You can then check out the companies on your own and see what type of business affiliations and accreditations they may have to let you know that they have the experience and insight into tree service that you are looking for. 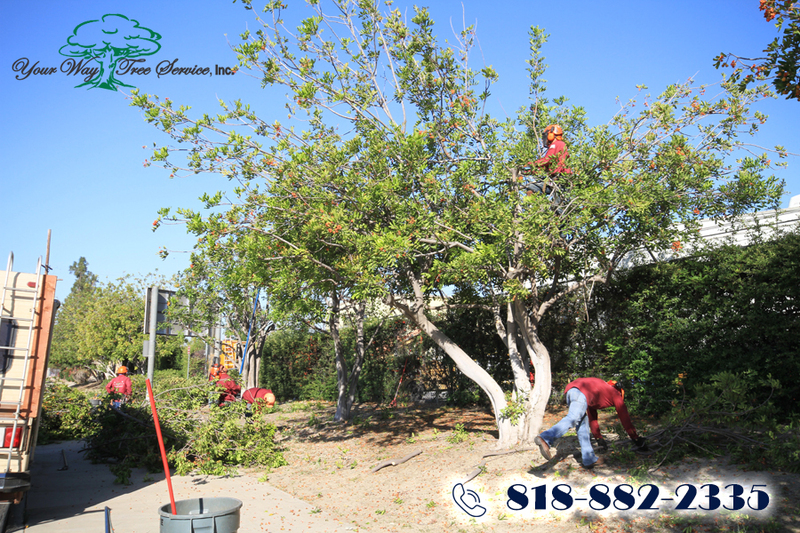 The right tree service in Sherman Oaks is going to help you keep your trees looking their best all year long. Take the time to call Your Way Tree Service, Inc. at 818-882-2335 or go to their website at www.yourwaytreeserviceinc.com so you can see the services they can provide for your residential or commercial property and make an appointment with them.